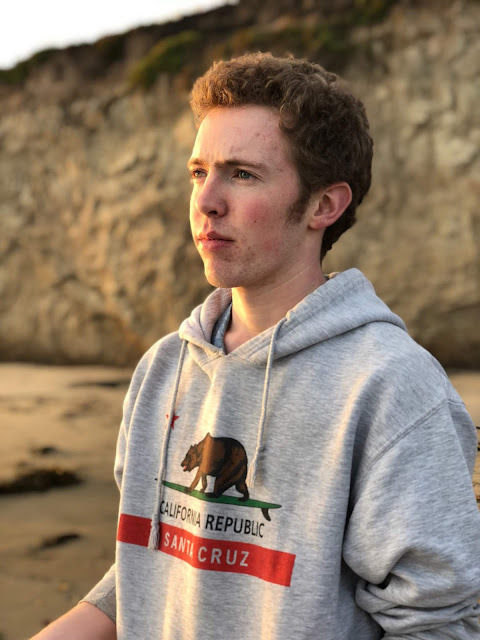 I am a second year student at UCSC aiming to focus in composition. I have been playing the piano since I was eight and while I have branched out to multiple other instruments, the piano has always been by favorite. I currently also teach as a marching band instructor over the summers.